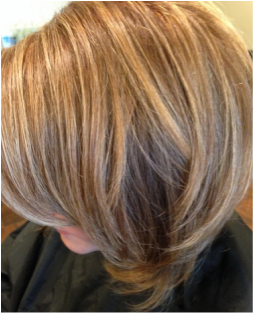 Experience a fresh, warm, inviting salon where you can be you. 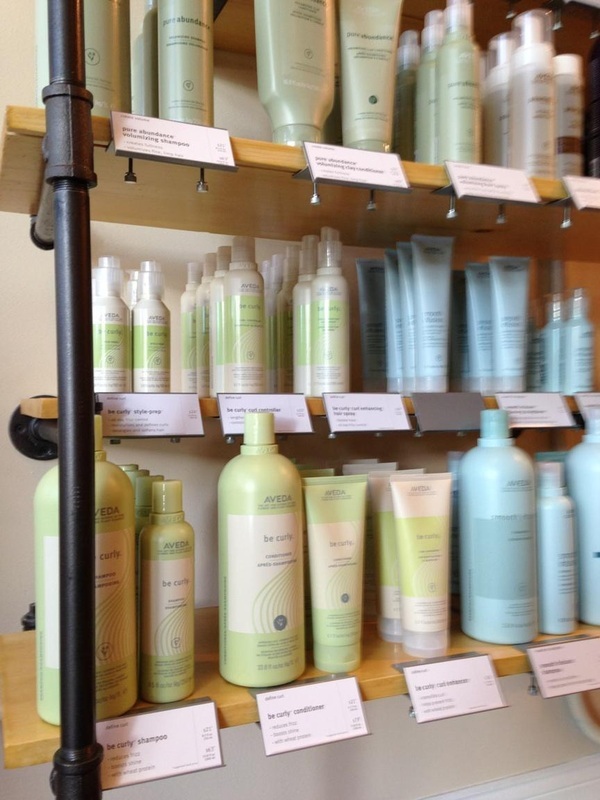 Specializing in coloring and cutting, Indigo Hair Designs utilizes the full line of Aveda hair care products to create for you a beautiful customized result. Our philosophy focuses on customer service, health, and self-expression. We strive to provide each and every client with a comfortable and personal service. We take the time to listen to what you want, offer professional advice, and educate you on how to achieve the look you desire. Our goal is for you to have a style that works for you and your lifestyle. We believe in healthy, beautiful hair and treating ourselves, others, and the environment in the best way possible. This is why we have partnered with Aveda. Aveda is an environmentally conscious company. All their products are 97% naturally derived. The result is products that are both great for the hair and for the environment. Come visit and see what we are all about. Learn about special promotions and salon events.